October is your chance to explore different options and form a game plan. That way, you can hit the ground running in November. We want you to feel confident about the decisions you make during Open Enrollment. 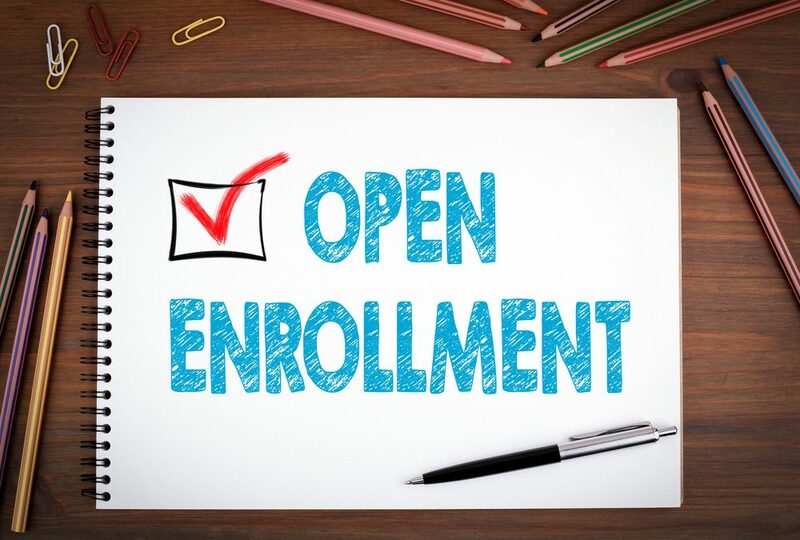 Open Enrollment begins on November 1 and ends on December 15. To help you prepare, Blue Cross NC has created this special page as a guide. And we’ll continue to support you during each step of the process. Once your rate notice arrives, take some time to read it closely. Your new benefits may be very different from what you have today. It’ll show the premium for your new ACA plan, too. A Verification of Coverage (VOC) will also be included with your rate notice. Once you’ve paid your January premium, you can use the VOC to prove you have coverage starting on January 1 until your member ID card arrives. Just keep in mind that if you switch to a different health plan or don’t make your January payment, the information on your VOC may not be correct. While we’ve chosen an ACA plan to move you into for 2018, only you can decide if it’s a good fit for you and your family. So, evaluate all of your plan options before making a final decision. There’s a lot of good information in the rate notice and personalized shopping guide that you’ll get in the mail this month. You should also use the comparison tool in the previous section to see what’s available in your area — and which factors to consider when shopping for a plan. Last month, we suggested a few steps to prepare for Open Enrollment. If you didn’t cross them all off your list, now’s the time to do so. Register on Blue Connect: If you haven’t already, your first to-do is registering on BlueConnectNC.com, our member website. It will play a major role in the Open Enrollment process. Plus, it’ll help you get the most out of your new health plan in 2018. Once you’ve joined, take a guided tour of Blue Connect to learn more about its features. Check a subsidy calculator: It’s important to see if you qualify for financial help from the federal government.1 You can use this online subsidy calculator to find out. If you qualify for a subsidy, you’ll need to purchase your 2018 health plan through the Marketplace during Open Enrollment. Review your health care needs: Tally up your health care costs for the past year. This Health Care Summary Report on Blue Connect is a great place to start. Such information will help you decide if the new ACA plan listed in your rate notice meets your needs. And if you want to shop for a different health plan during Open Enrollment, you’ll have an easier time choosing one that’s cost effective. Changing your health plan and you aren’t eligible for a subsidy? You can make changes to your health plan starting on November 1 by going to Manage Your Policy in Blue Connect. Changing your health plan and you qualify for a subsidy? To get the financial help from the government, you must enroll in your 2018 health plan through healthcare.gov during Open Enrollment. (You can get a head start by creating your Marketplace account now.) We’ll then cancel the plan listed in your rate notice so you don’t end up with two health plans. But if you’d like to confirm that it’s been canceled, please call us. After registering on Blue Connect, visit the “How We Contact You” section of the site. There, you can make sure your contact information is accurate. And you can set delivery preferences for email and postal mail.